How many people get lupus? And how many die of the disease? And what’s the medical cost of having the disease? Basically, what are some key statistics about lupus? Indeed, what are the key statistics, those numbers we should all be able to recite when someone asks about this disease? If you’re asked the same by someone unfamiliar with lupus, we hope that this article, citing statistics gathered from the Lupus Foundation of America (LFA), will help prepare you. Approximately 1.5 million Americans have a form of lupus. Systemic lupus erythematosus cases: 70% of total lupus cases. Of individuals diagnosed with lupus, 90% are women. Eighty percent of people develop lupus between 15 and 45 years of age. Lupus is two to three times more prevalent among people of color. Chance of a parent or sibling having or developing lupus: 20%. A survey from the LFA discovered that more than 50% of respondents suffered for more than four years before their lupus was properly diagnosed. 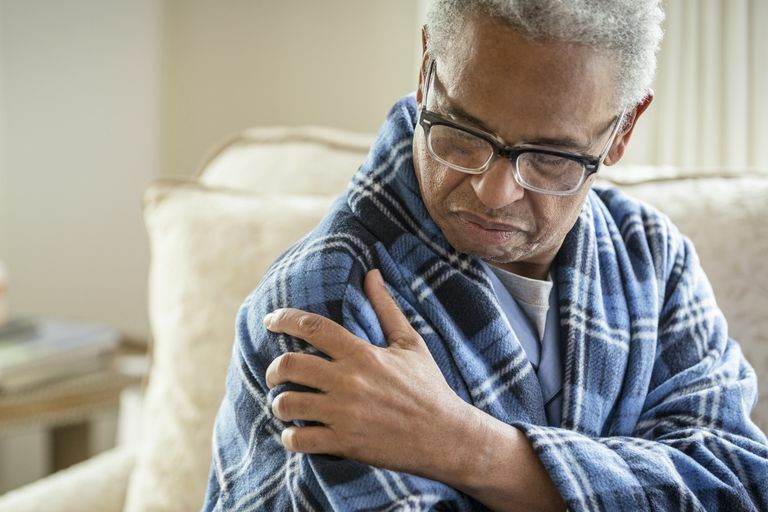 For most people sampled in this same survey, it took trips to three physicians to get the correct diagnosis and nearly half of these people were properly diagnosed by a rheumatologist. While the number of deaths attributed to lupus has been on the rise during the last 20 years, it is not known whether this represents an actual increase in mortality or just better identification and reporting of the illness. Most people with lupus will live a normal lifespan, due to improved diagnosis and treatment. Two-thirds of lupus patients in an LFA study reported a complete or partial loss of income due to complications of their disease. The annual average cost to provide medical treatment for a person with lupus: $6,000 to $10,000, with some treatment costing several thousand dollars a month. Primary support network for lupus patients -- family and friends. Although systemic lupus erythematosus (SLE) is the most common form of lupus, other forms of this disease exist, including drug-induced lupus erythematosus, cutaneous lupus erythematosus, and neonatal lupus. SLE is a chronic, inflammatory condition that can kill. With SLE, the body produces antibodies that attack various organ systems, such as the skin, joints, kidneys, lungs, heart, mucous membranes, and the nervous system. People with SLE can present with an array of systems--many nonspecific, like fatigue, fever and weight loss--which makes this disease difficult to diagnose. Furthermore, no single diagnostic test rules in this disease. Thus, many people with this illness go years without getting diagnosed. In fact, on average, it takes about 5 years for a person with SLE to receive a proper diagnosis. Nevertheless, it's imperative that a diagnosis is made as soon as possible because early treatment of this disease significantly reduces patient suffering and the chance of death. Lupus Statistics. Lupus Foundation of America. March 2008.